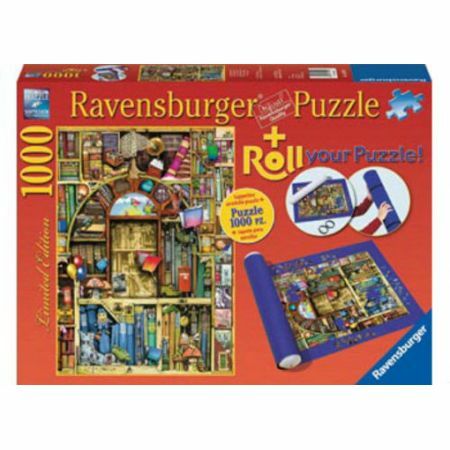 Over 100 Years of tradition.Ravensburger have been making puzzles in Ravensburg, Germany since 1891. 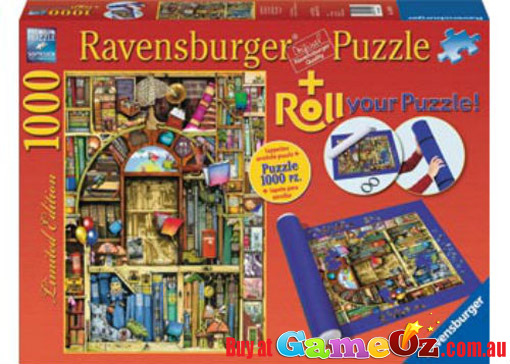 Their wealth of experience and unsurpassed attention to detail makes Ravensburger the world's most popular puzzle brand. 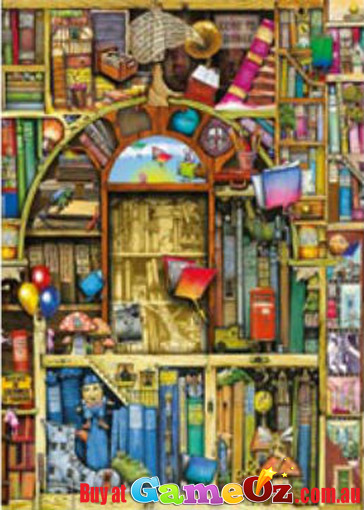 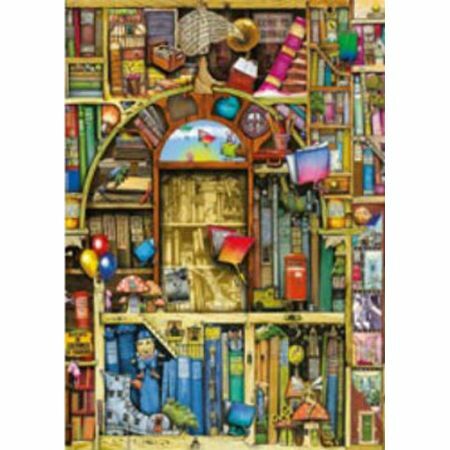 Contents: 1000 pc Ravensburger puzzle, 118cm x 66cm non-slip felt, inflatable tube, 2 rubber bands.